In today's cutthroat competition among the companies, automation has become indispensable part for managing the production processes efficiently. We specialize in offering cost-effective Special Purpose Industrial Automation Solutions by using advanced instrumentation methodology. With our experienced team of engineers, we provide completely Integrated Automation Design Solutions. 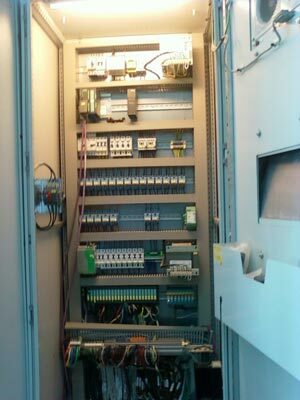 Our Custom Automation Design Solutions are given keeping in mind the specifications of clients. Our Industrial Automation Solution assists clients in improving the productivity, performance and serviceability of various machines. Today, we have carved a niche as one of the authentic providers of Custom Automation Solution, based in India.